Add a sophisticated touch to a home office or study with the Jato Round Chrome Desk Lamp by Heathfield & Co. Expertly crafted in the UK, this contemporary design is finished in radiant, polished chrome. Featuring an adjustable arm and cowl, this table lamp offers ultimate versatility in any interior scheme. 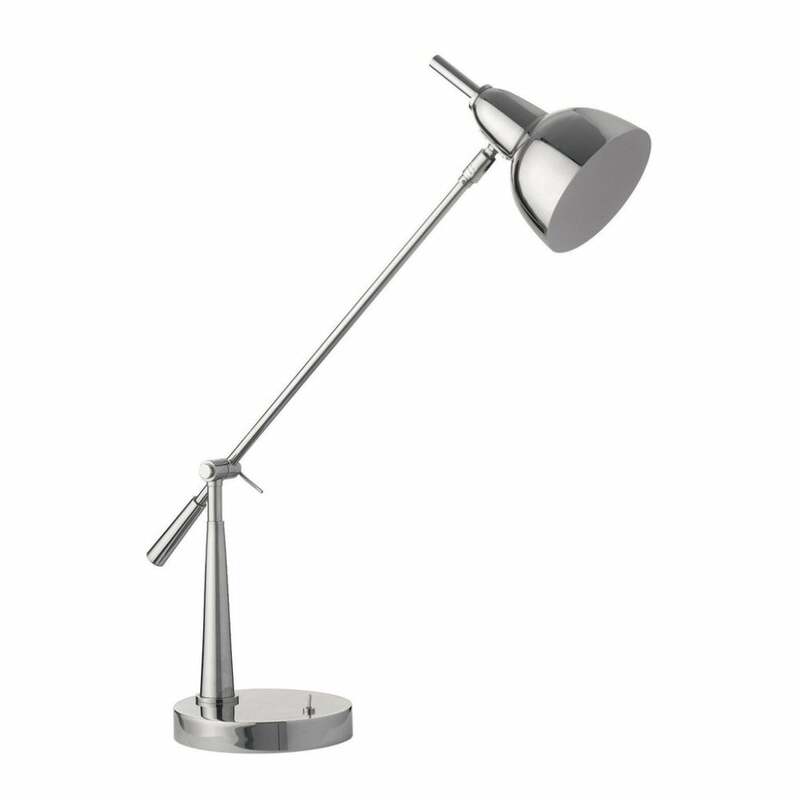 A curved chrome base creates a sturdy foundation for the classic desk lamp. Make an enquiry for more information.